It's my mission in life (bit extreme?) 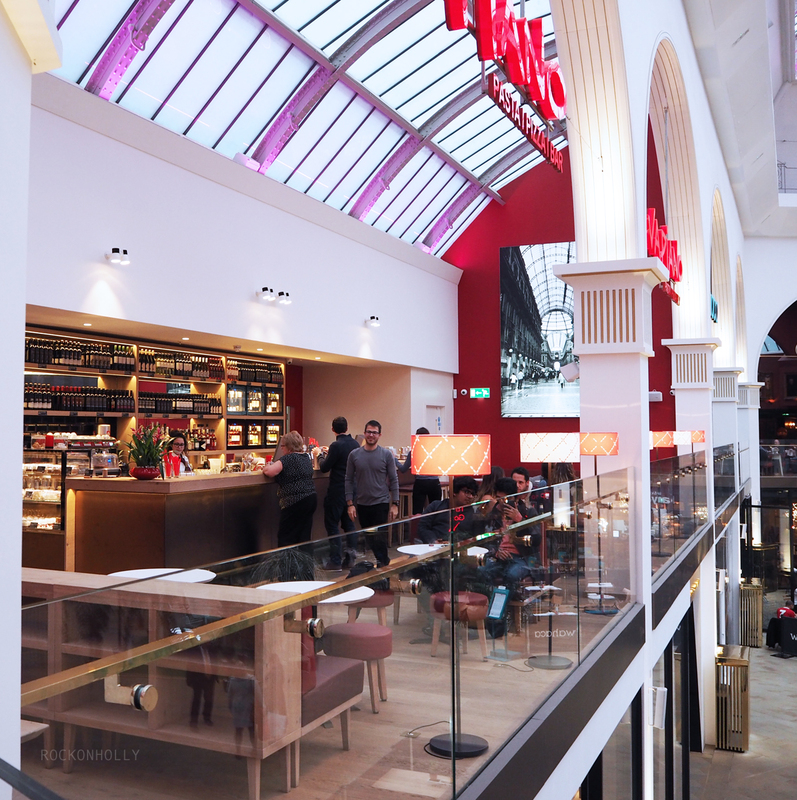 to visit all 13 restaurants in Manchester's newly reopened Corn Exchange. 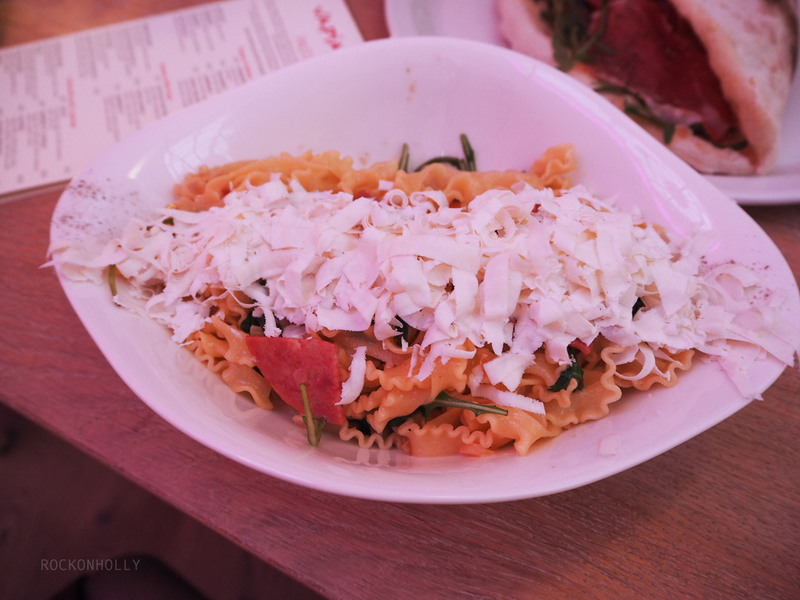 The most recent on that list of 'eaterys to check out" was Vapiano! 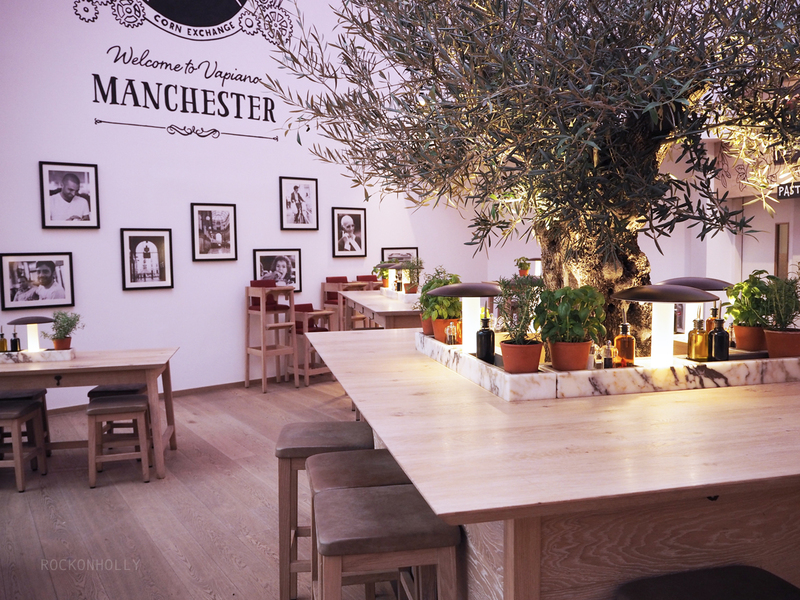 Brought up from London, the Vapiano brand is all about freshness. 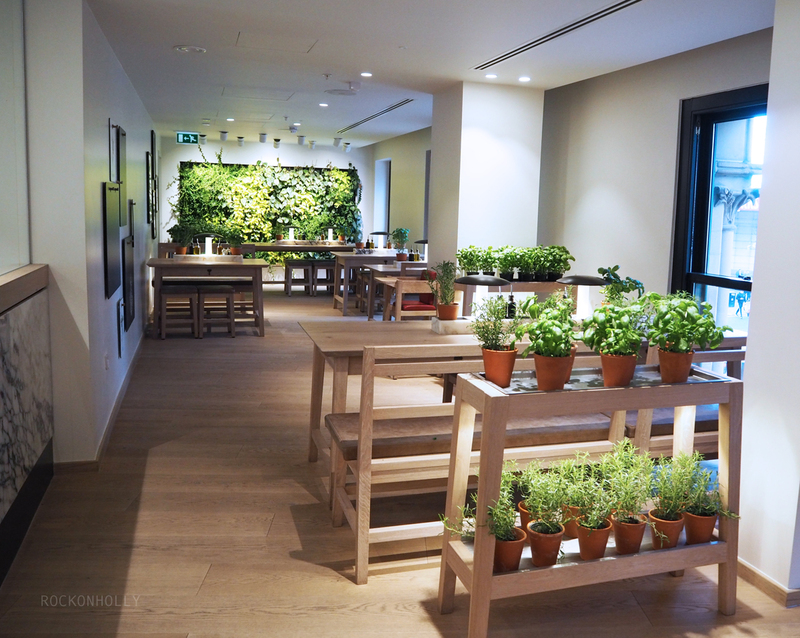 As you walk into the huge, 400 seat restaurant, you can see fresh herbs on the tables, fresh veggies lining the counters and even more crates of veggies on display. The place is light, airy and has a real buzz about it. I went along on a Friday evening with G'Ham, and we were each handed a card which was used to record our purchases throughout the evening. The decor is really cool with foodie quotes and italian phrases on the wall. 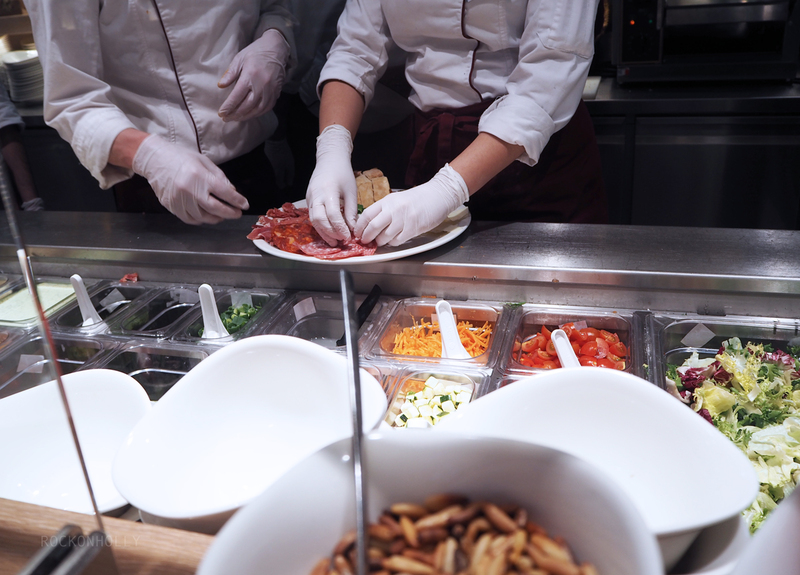 But the main hub of excitement are the food areas where you can watch your food being freshly prepared in front of you! I loved this as it brought a whole new feel to the dining experience. 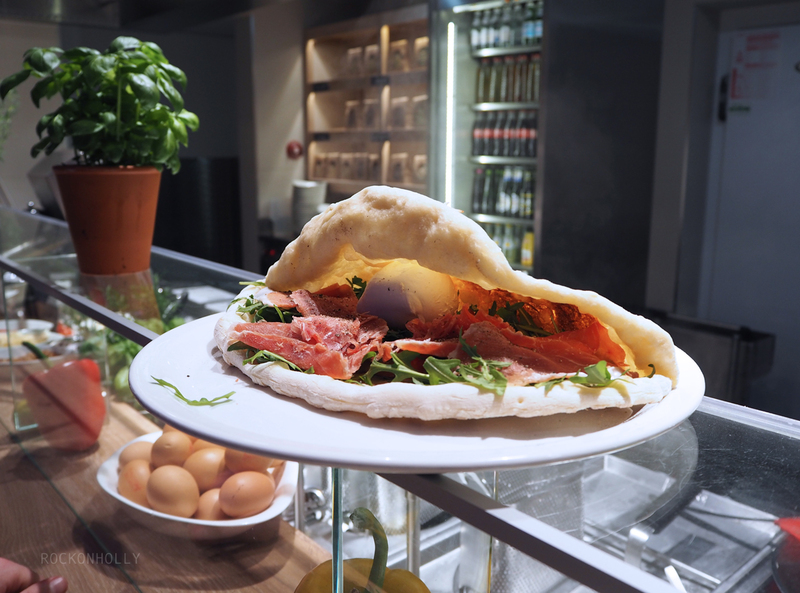 From the pizza dough being rolled out in front of your eyes, to the antipasti being plated up on request. This really does showcase how fresh the food is. Despite living in Italy for a year, I have never seen a pizza cooked like this before! It's basically like an open Calzone, so the base is folded but not sealed. Like a shell! Kind of like a Pizza sandwich?! Either way, this was cooked freshly and was ready to eat within minutes. We were even given a handy buzzer which alerted us when our pizza was ready to collect. Our pasta dishes were cooked and served as we watched! This was so cool to see as everything was so cleverly placed to make the Chefs job as streamlined as possible. 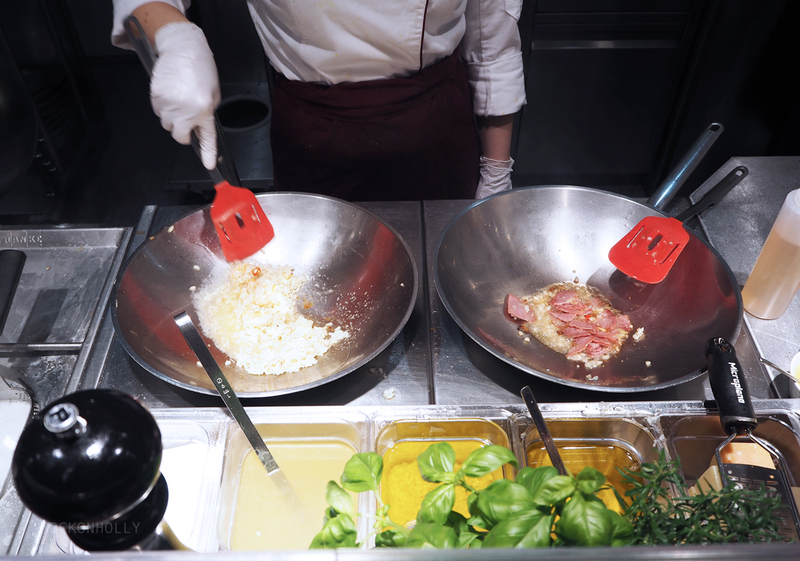 It struck us how quickly the meals came together, so even if the restaurant was at full capacity, it still probably wouldn't take more than 5 minutes for your dish to be ready once you had been served. The pricing was absolutely fine for the quality of food that we got - a bowl of pasta was around £8-10 - and these were generous portions. Similarly, a pizza was around the same price and this could easily be big enough to share. 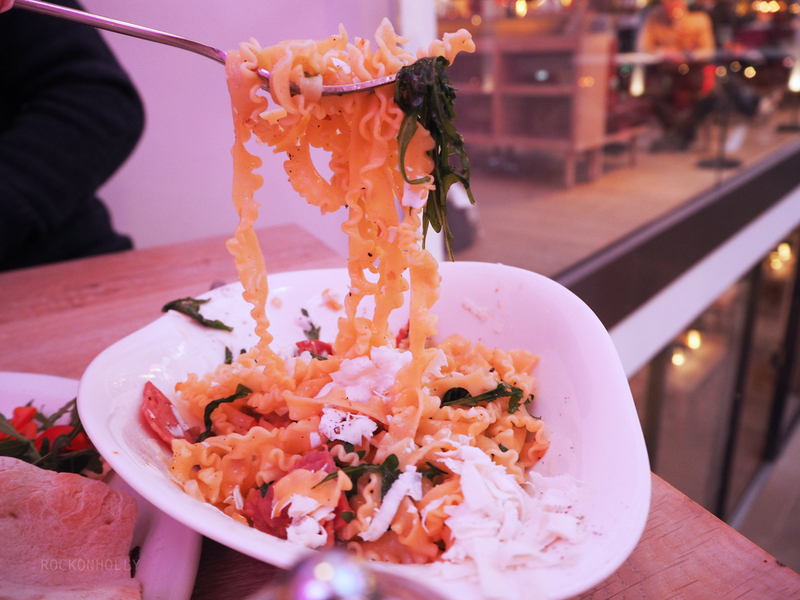 Tip: I would definitely recommend any of the pasta dishes. 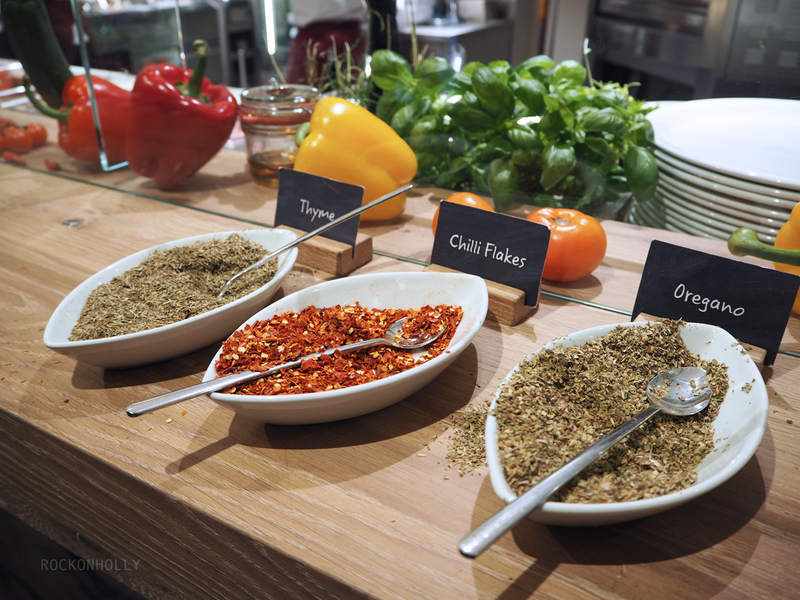 Everything is made to order so you can easily request extra spices or take something out of a dish if you don't want it. 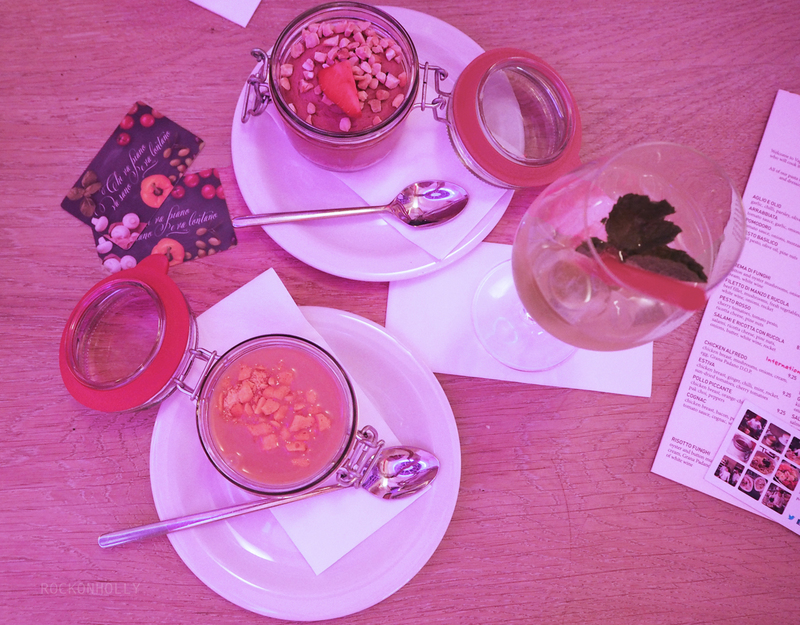 As well as the usual wines on offer, we were eager to try out some of the more Italian style drinks on the menu. Spritz is an all time fave of mine so I was pleased to see that this contained a healthy (not literally!!) amount of Aperol. Another tasty option was the Martini Royale - also probably not one to have if your driving! Great for a night out though! 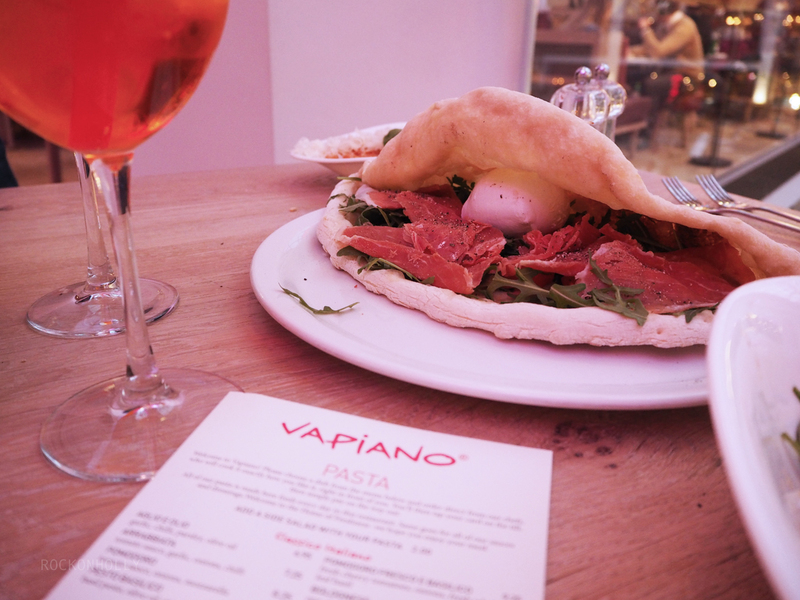 We were told that we could take our time and relax at Vapiano, and we sure did... We were there for 4 hours! We enjoyed every minute. The staff were very friendly and keen to answer any questions that we had. I can imagine that the self service aspect might put some people off going to this restaurant, for example, I know that I wouldn't take the parentals as they like to be wined and dined, and paying a split bill might be awkward. 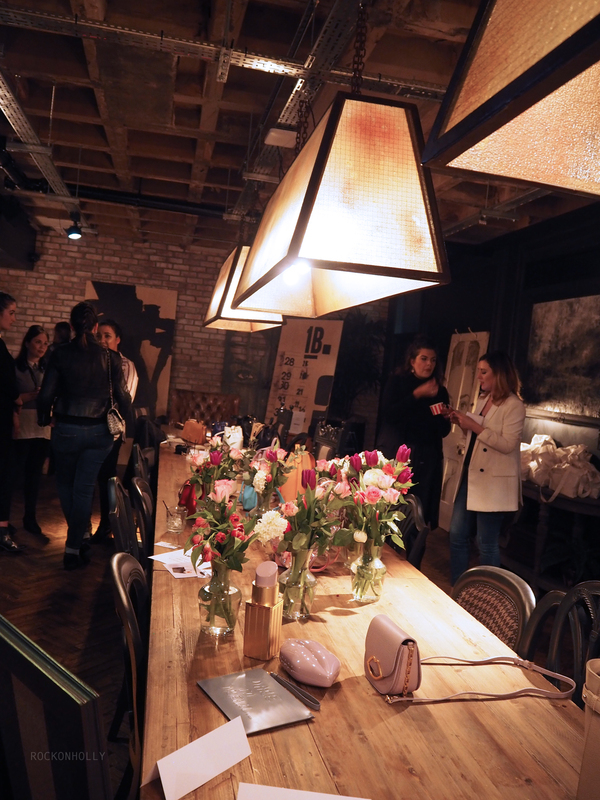 However, for myself and G, we really enjoyed the whole experiential side to the dining room and we'd definitely go by ourselves or with a group of friends. I think this is an ideal venue for a first date or for a group to go to. The card option would really take the hassle out of paying a large bill and you can keep tabs on who has ordered what! 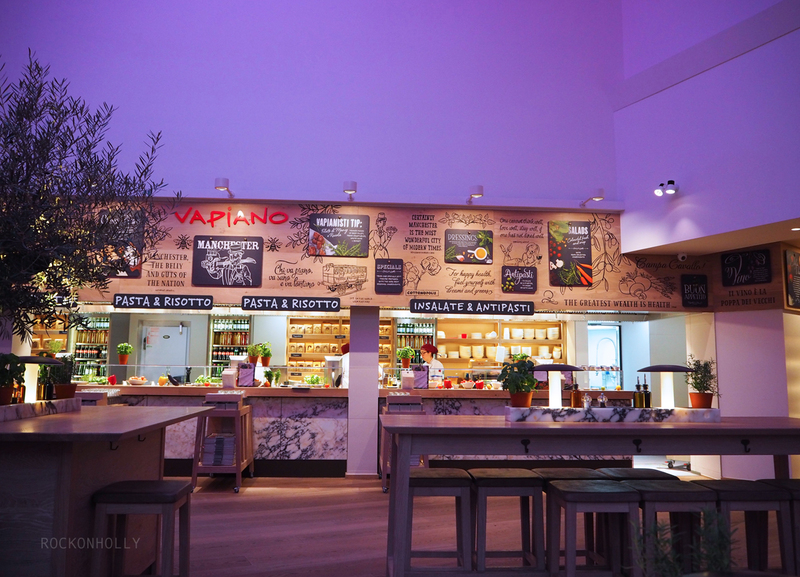 Have you been to a Vapiano before? What do you think? She had 2 pairs! 1 pair, were cheap, possibly see on the verge of see through and may show some unwanted cellulite (GASP!!) The second pair were much better quality, hid all lumps and bumps but weren't fitted around the calf. This left them with all the appeal of a pair of Liz Hurley pants from the 90s. The only solution? To go buy a third pair of white jeans. This conversation made me realise how important our denim is to us! Whether it's white jeans, skinnies, flares or culottes; we buy our jeans with the aim of getting some good wear out of them. 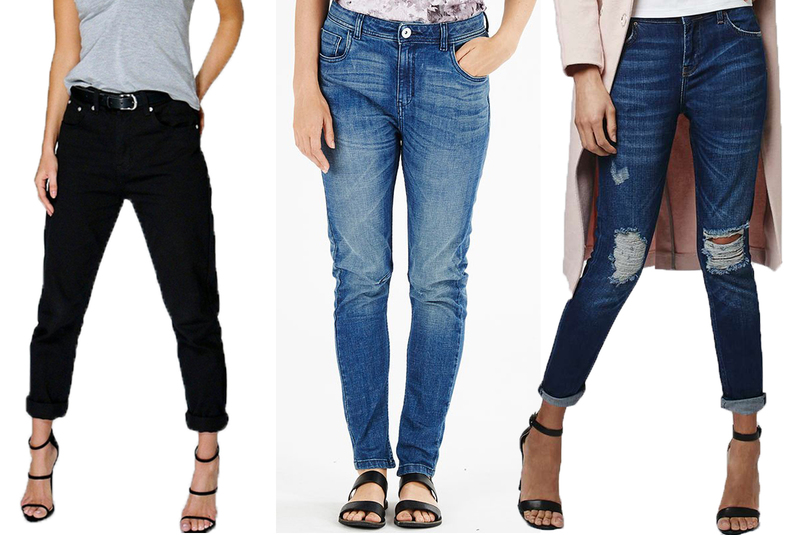 A good pair of denim jeans can last season after season. With this in mind, I have put together a trend guide for this years hottest denim... These are the shapes and styles that you can add to your wardrobe for an instant SS16 update - but should also take you through to next A/W. The cropped jean. As a petite girl, it pains me to suggest this one, as I'm not sure how flattering cropped jeans might be on my short legs! However, even for us little-legged ladies, an ankle grazer is a way of stepping into this trend without cutting yourself off at the calf! 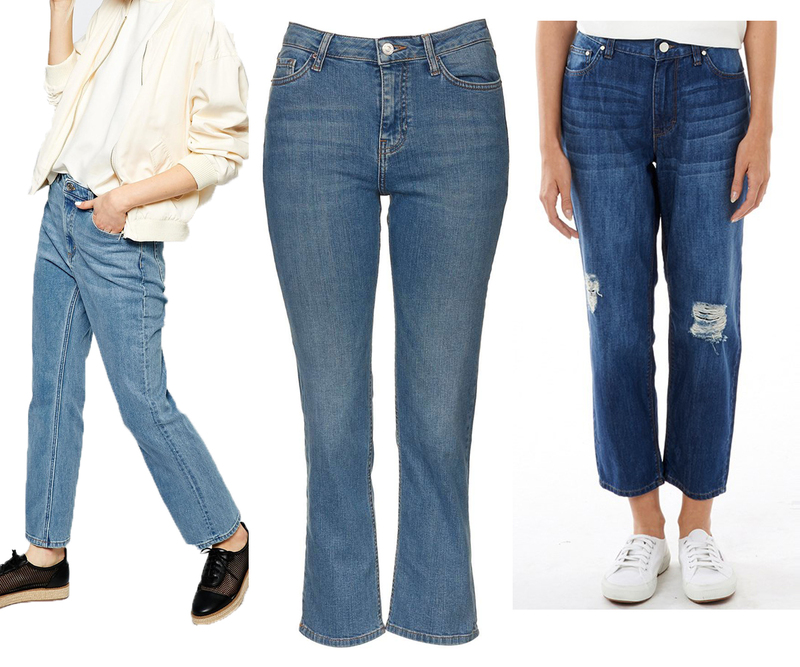 Top Tip: The Waven Boyfriend jeans are online at M and M for just £9.99 - the very same Waven jeans are on ASOS for £30.... M and M Direct is a great little find for bargains from top brands that you could easily find for higher price elsewhere. Another top find on there? Just check out the Adidas jeans below! 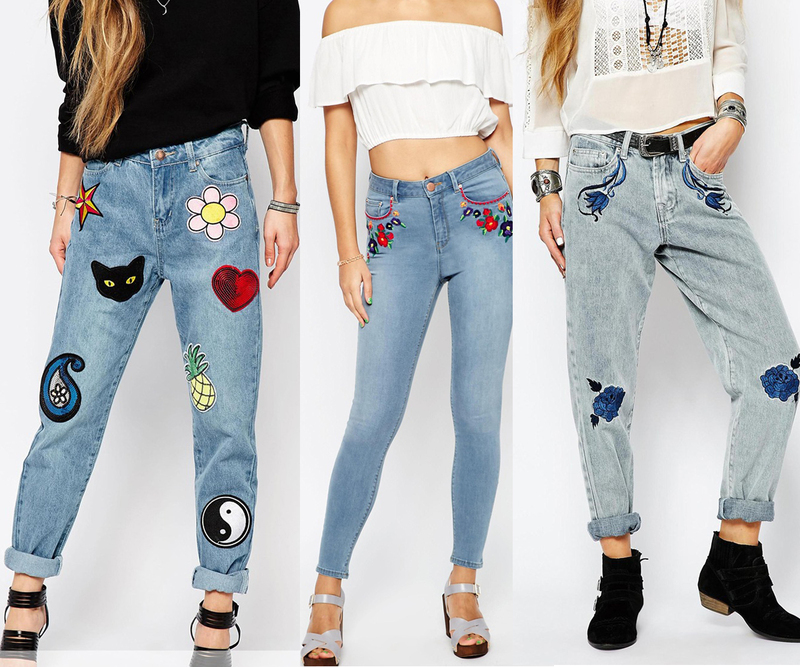 The Embroidered Jeans. You can go for 80s vibes or boho styling, either way, these jeans are great for adding a bit of fun to your Summer wardrobe! The Liquor and Poker jeans are absolutely my fave. You can easily team these with a strappy vest, leather jacket and heels for a night out, or keep then casual in the day with flat pumps and a basic tee. Which style do you think you'll be rocking this SS16?? Knits and Pleats. Not your every day outfit combo! But, everytime I've been out recently, I've worn jeans. So, I wanted to come up with an outfit that I could wear for a nice meal or drinks out in town, that wouldn't include denim! So I have paired my chunky Old Harry knit with this gorge pleated skirt from ASOS. This skirt is so pretty! It fits really well and has a lovely high-waisted style. You could easily tuck a slinky cami into this and wear as a "Wedding Guest" outfit. Trend Tip: Pale pink and blue are THE colours for Spring/Summer this year. Have a look in any high street store and there's no doubt you'll see something in either of these shades! Hope you like the look! Would you ever dress up a knit for a night!? I'm definitely on the look out for a new handbag at the moment... 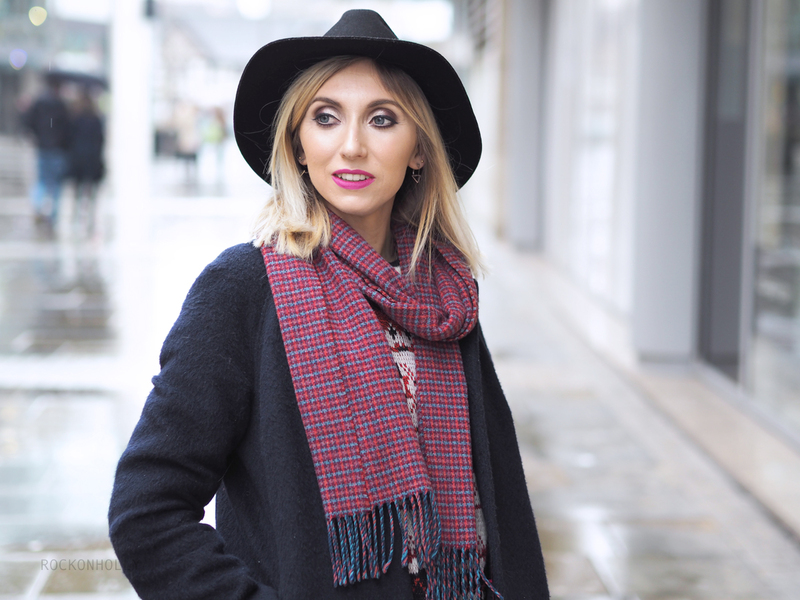 I've used my Nica backpack to death over A/W, so it's possibly time for a Spring update! As a result, an invite from My Bag to view their new SS16 range, couldn't have come at a better time! 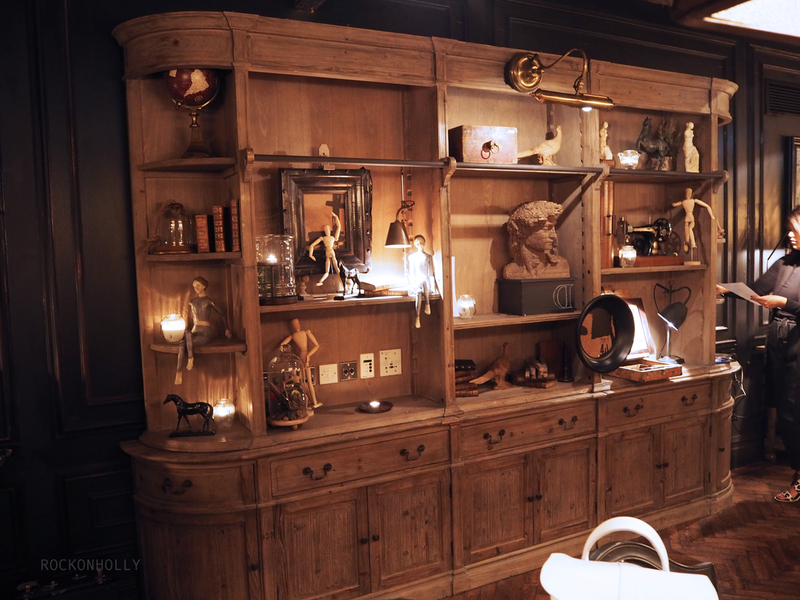 I went along to their Autumn/Winter Preview, so I had a rough idea of what would be in store. The My Bag site hosts a whole range of designer and classic bags from Cambridge Satchel, Lulu Guinness and Ted Baker to name a few. 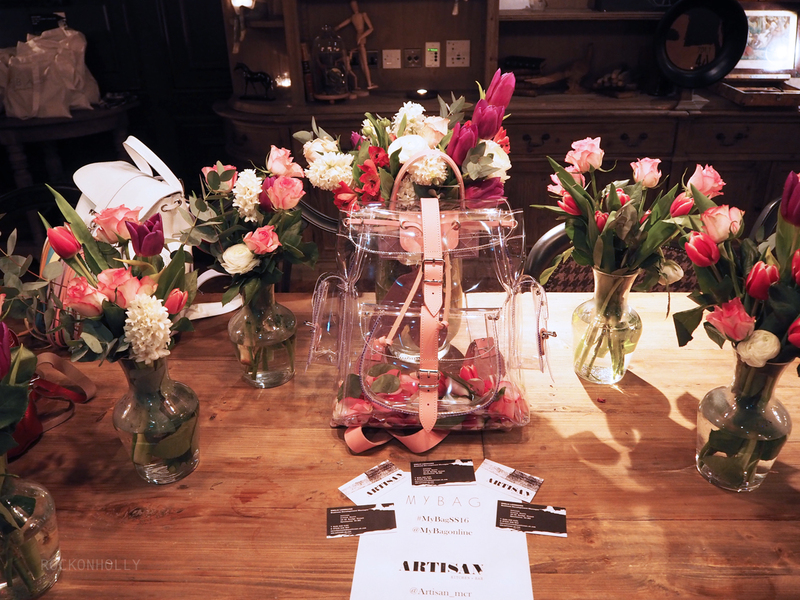 As you can see, the new bags were displayed in the stunning location of Artisan in Spinningfields (yum food and cockatils, FYI). 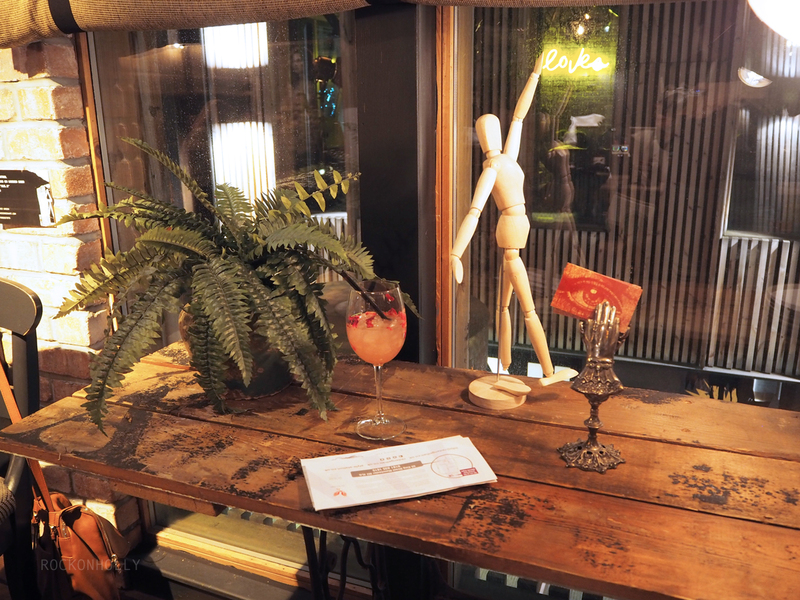 The fresh flowers and refreshing drinks that were on hand, were just the things that we needed to show that Spring is on the way - and our wardrobes should be ready for it! The Lulu Guinness collection were probably my faves. I love the super pale, lilac colour bags. These muted pastel tones are gorgeous for Spring! The iconic lip clutches have been revamped yet again with this patent, purple style. The lipstick bag is so cute... I'm a bit sad that I couldn't fit my whopping, great big iphone 6Plus into it (although, believe me, I did try!!). And, big trend tip coming your way here! 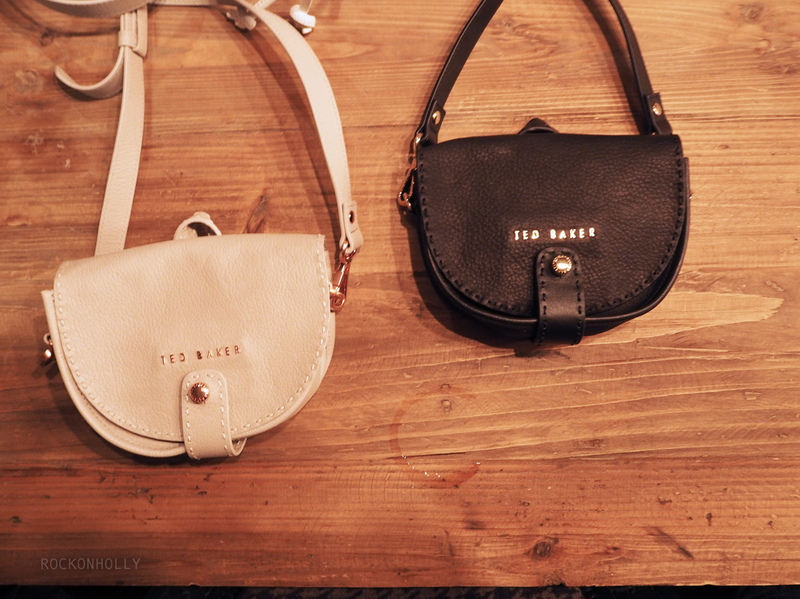 Small bags are a BIG thing this Summer, so these Ted Baker, cross body beauts are going to be really handy. I have to say, these Karl Lagerfeld bags were the talk of the night! The quirky robot designs are so so "Fashion Week" (aka very cool). That clutch is divine. Which bags have caught your eye? It's been such a gorge day today :-) It makes such a difference when the days are lighter and the sun's out.. We've been super productive and had a big Spring Clean at home. 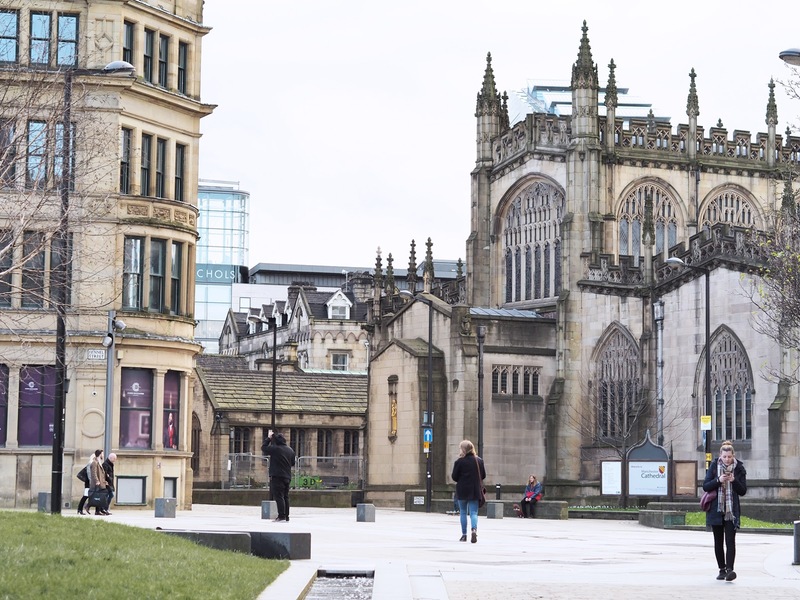 But then decided to take a break from the bleach and head into the town centre for some fresh air. And boy, is it fresh!! 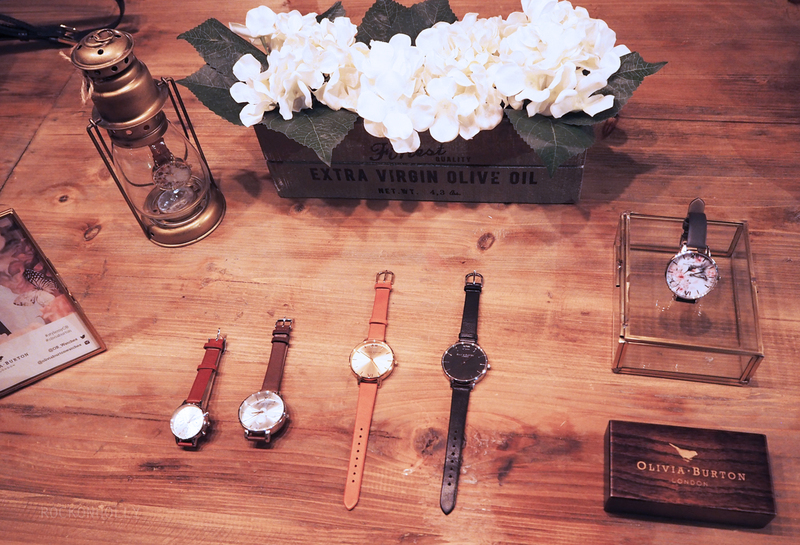 Even though the sun is out, there's still a chill in the air, so it can quite hard to decide what to wear... I suppose the trick (as always) is to layer up. This oversized scarf from Primark was a great buy as it's nice and snug, plus it can double up as a throw if you end up in a Beer Garden! I decided to take my new Topshop Mom jeans out for a spin! As you know, I'm a big fan of this shaped jean, as they are super comfy and easy to wear. Obv, the new pastel shades were a must-have for my wardrobe, so I opted for pink. The muted tone is really cool and I can see myself wearing these to work over Summer with pumps and a simple, slogan tee. FYI, they do also have lilac and mint too! What do you think of the coloured jean trend making a comeback!? Would you wear these? I've been wanting to start a Youtube channel for a while, but I've never really known what to do for my fist vid, or how to go about it. 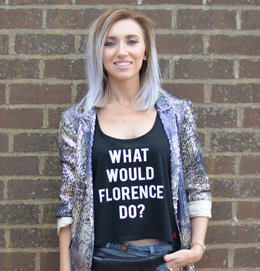 Just by chance, Boohoo recently got in touch as they wanted bloggers and fans of theirs to create short videos showing a bit more about the girls who wear Boohoo. I've linked the items that I'm wearing on my Youtube, but I'll get an outfit post up very soon! These stunning Cowboy boots are by Wrangler. I know I'll be wearing these a lot as the boho / Prairie trend is going to be HUGE this Spring / Summer!! Debs said that she had a similar pair when she was in college and she actually wore them on her first date with my dad! Coming from a farm, my dad had never seen a girl in Western style footwear before, and was probably a bit baffled by my mum's choice of footwear. (As he often still is now, to be fair). This probably would have been back in the 70s when the boho trend was at its peak. Floral prints and retro tones would have been all the rage, so a pair of calf length, tan boots would have complimented the denim shirts and midi skirts at the time. All of these styles are coming back into fashion - you may have noticed 70s styling filling the high street this Winter. Keep your style up to date by mixing your boots in with modern pieces too! Looking slightly different!? These pics were taken just after my Mac makeover last week, which I got courtesy of Daxon as part of our Mothers Day treats. I'll be doing a follow up post on the pieces that I picked up soon, and why I think everyone should book themselves in for a makeover! Will you be adding Cowboy boots to your outfits any time soon!? Let me know what you think!